Lightning's Girl: A few more pictures for your viewing pleasure. 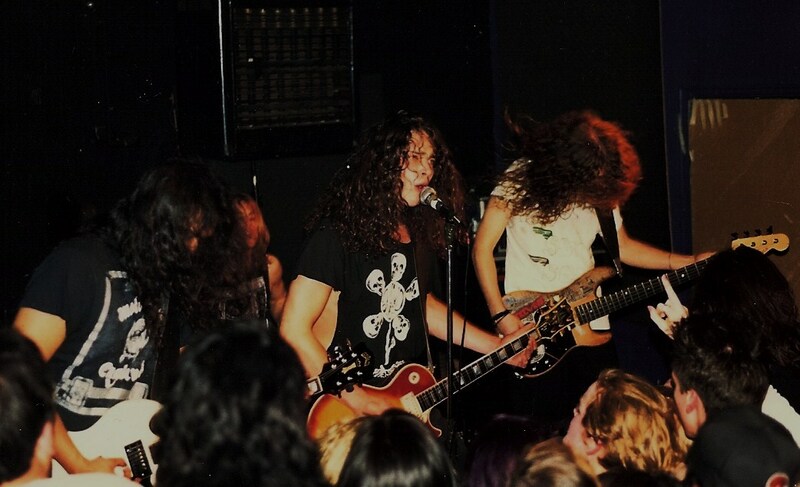 Soundgarden at Maxwell's in Hoboken, NJ 1990 - the whole band. 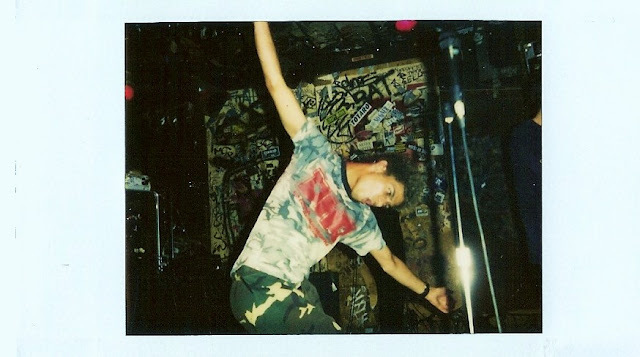 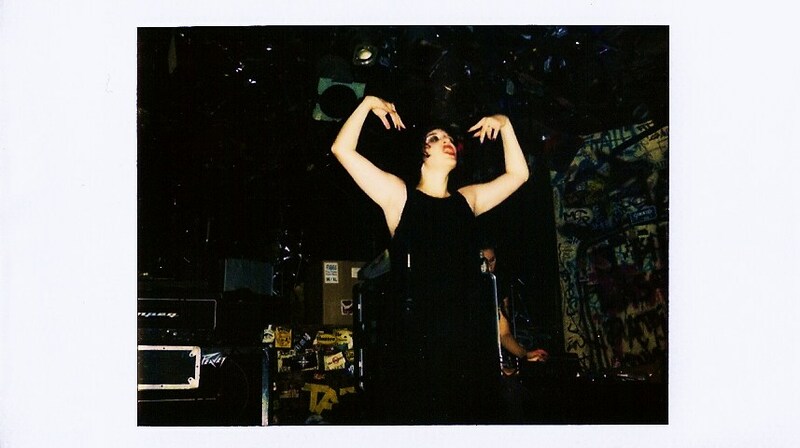 Atari Teenage Riot at CBGBs in NYC- 1997?